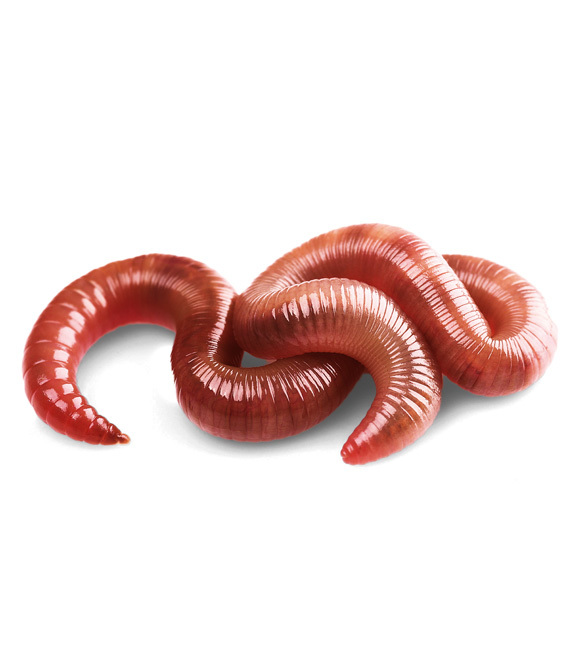 The Eisenia Fetida is the scientific name for the most common composting worm that is known best as the red wiggler worm. 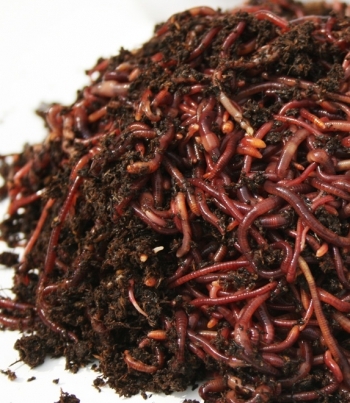 Often times it is called by other names such as; composting worm, red worm, manure worm, tiger worm, trout worm and they are other names as well. Red Worms (Eisenia fetida) are the most commonly used (and arguably the most versatile) variety of composting worm. 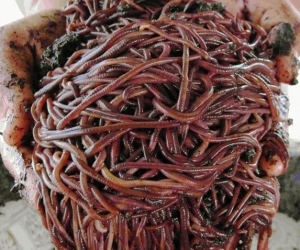 They are generally 5-10 cm (2-4 in) in length with a reddish/purple colour, but there appearance and overall physical characteristics can actually vary quite considerably. They can range in colour from a light orange all the way to dark purple, sometimes with stripes, other times without. One characteristic that does seem to be fairly consistent among specimens of this species is the yellow tail tip. 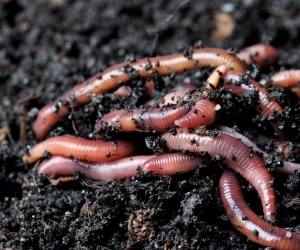 It is a composting worm and does not live in the dirt as a nightcrawler would. With out going on a tangent here, it is important to note that composting worms do not live in dirt, they live in organic material. Also this worm can tolerate a wide pH. 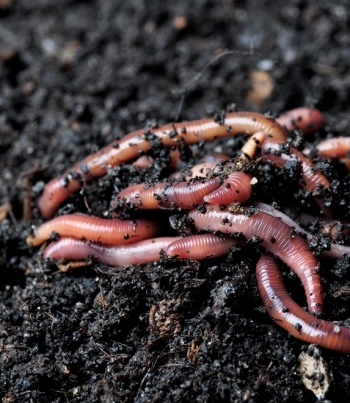 The pH in a worm bin can change a lot as organic matter decomposes. Eisenia fetida makes an excellent composting worm for many reasons. 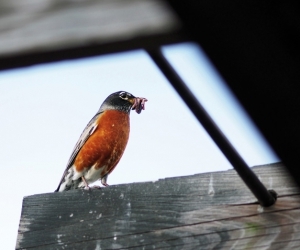 It is a fast multiplier and can lay an egg capsule every week under good conditions. 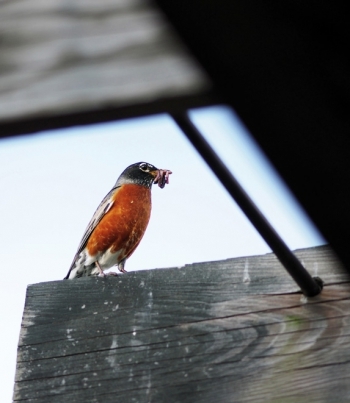 Each egg capsule can contain up to 5-6 worms but 3 or so is common. 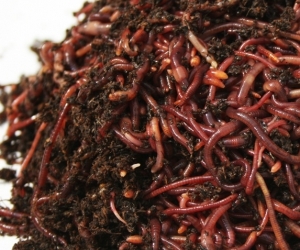 It takes about 90-120 days for the young worms to reach maturity after hatching. Hatching can take anywhere from 21 days to never. 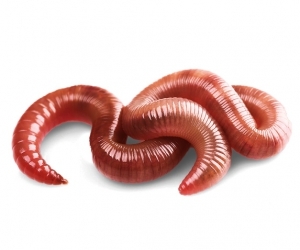 Red Worms are very tolerant of a wide range of temperatures – from the freezing mark all the way to 35°C, so they do very well both indoors and outdoors. 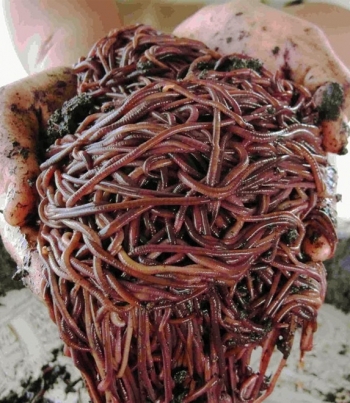 According to Edwards (1988) the optimal breeding temperature for Red Worms is 15-20°C, while the optimal temp for maximum growth and waste processing ability is closer to 25°C.